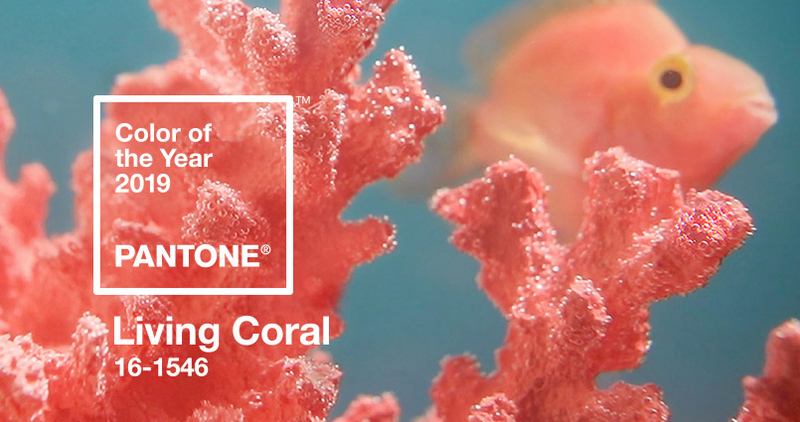 After PANTONE released the color of 2019, the trendy color—living coral, actually gives people lots of creative ideas. 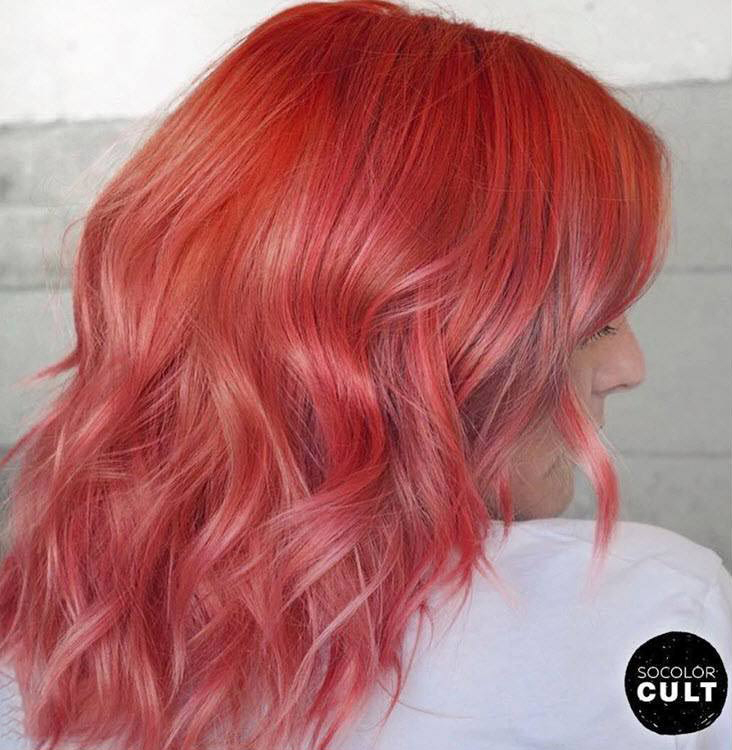 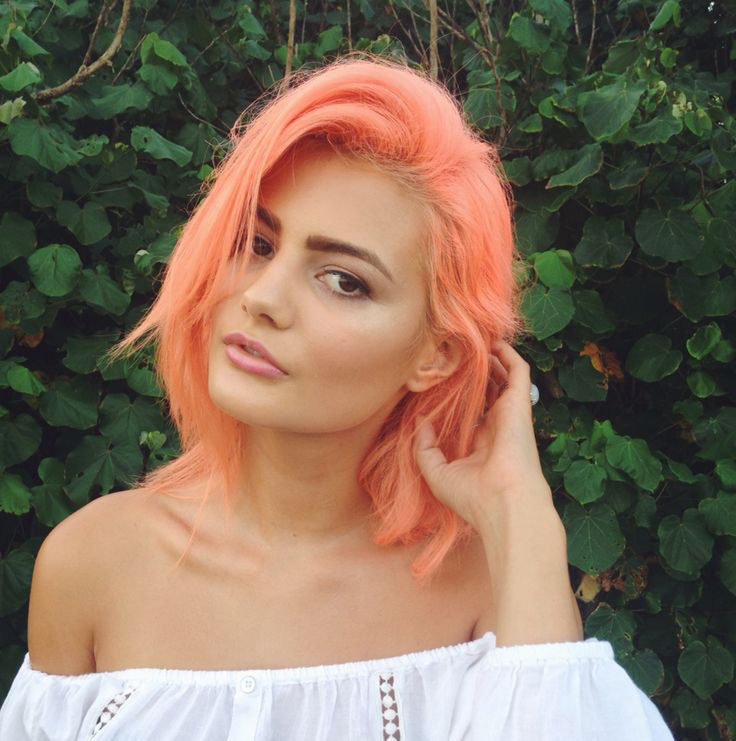 As we can see, the living coral brings much new inspiration for hair colors and hairstyles. 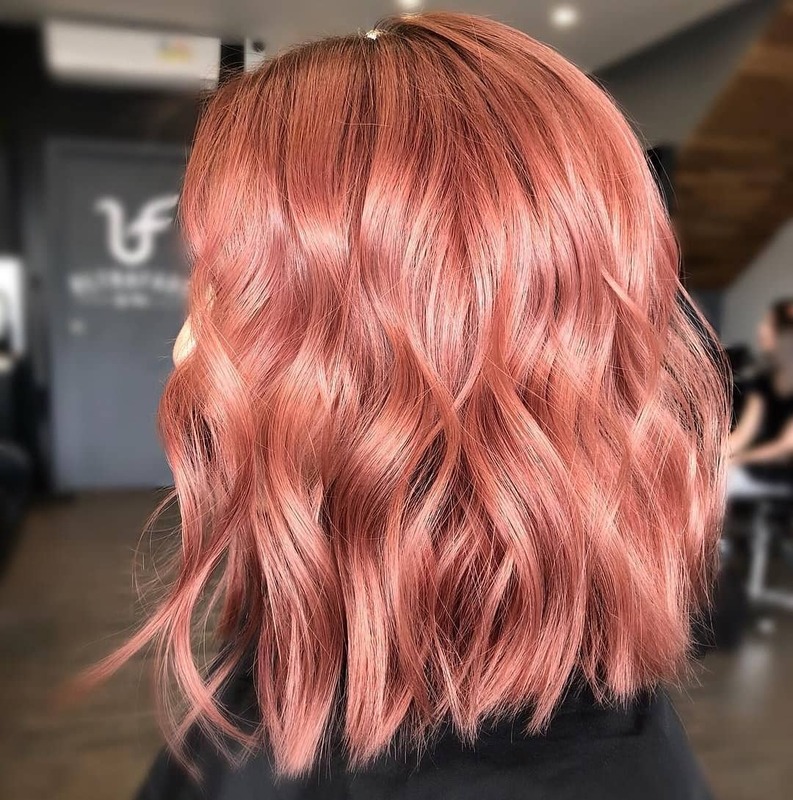 Coral hair colors can give us a feeling of vitality and energy, if you want to try fresh and youthful hair colors, one of the coral colors will be a good choice. 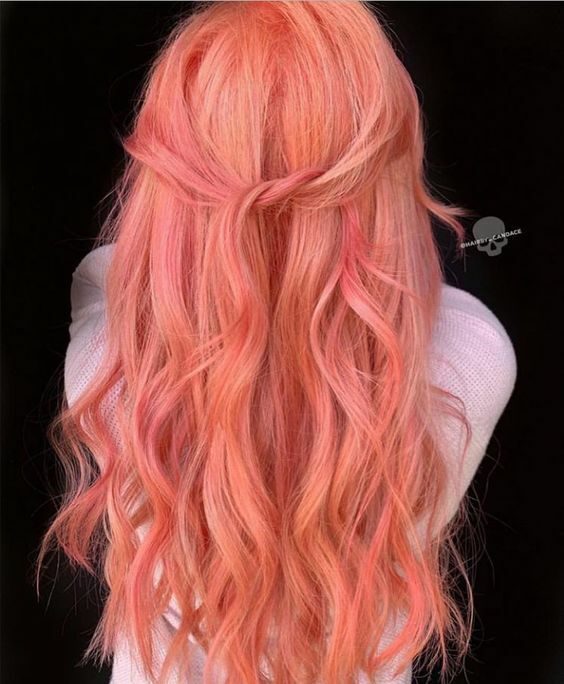 Coral wavy lob hairstyles look pretty and comfortable. 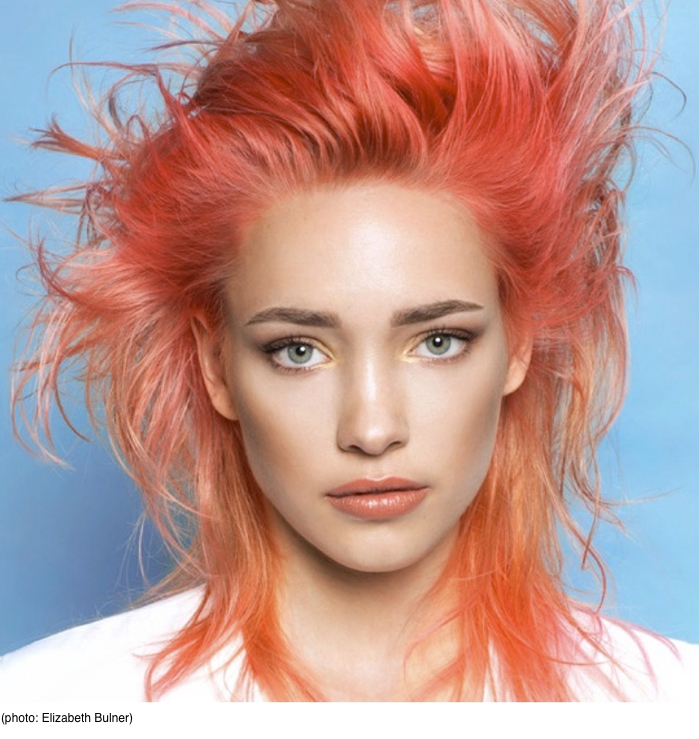 Mix with a little orange or pink shades makes the coral more special and stunning. 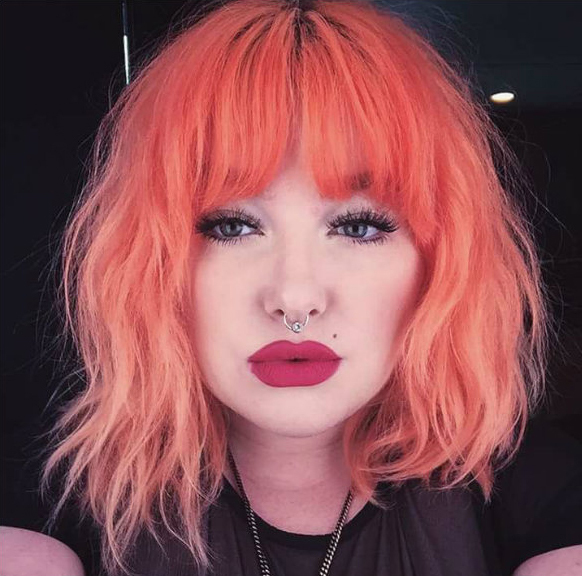 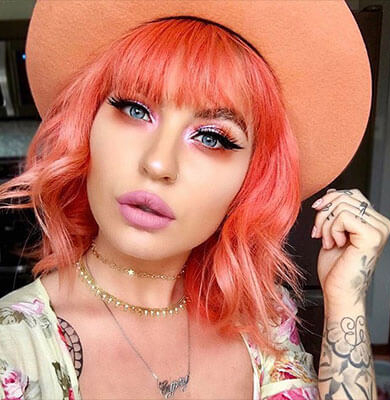 Baby bangs always look so cute and make the coral short hairstyles more lively. 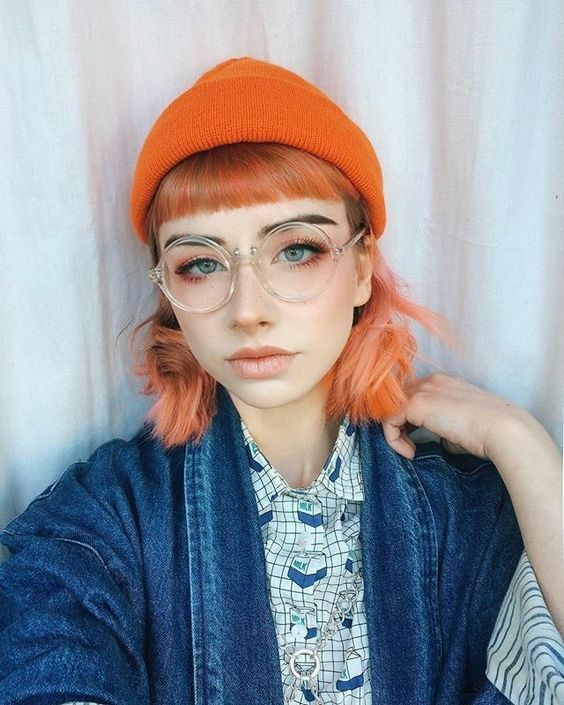 You can also choose a hat to match your modeling. 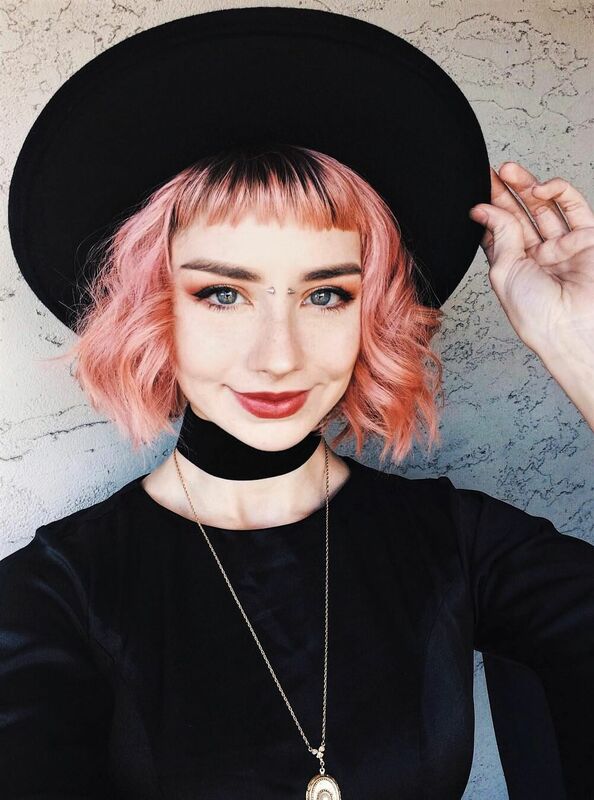 Medium length wavy hairstyle with jagged bangs, this kind of bangs creates a pop style easily. 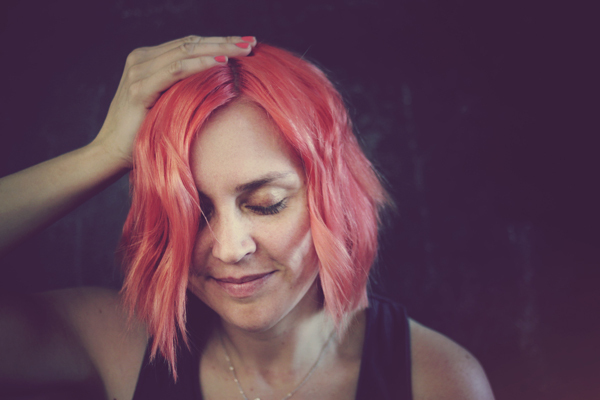 Straight bob with side-swept bangs. 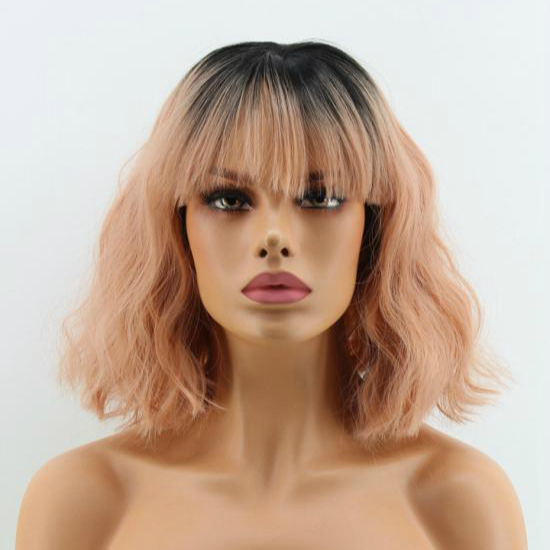 Wurly bob with curtain bangs. 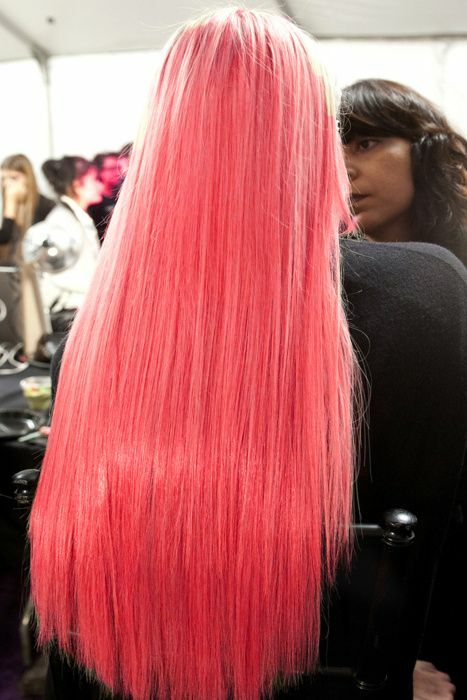 Long straight coral hair with full thick bangs. 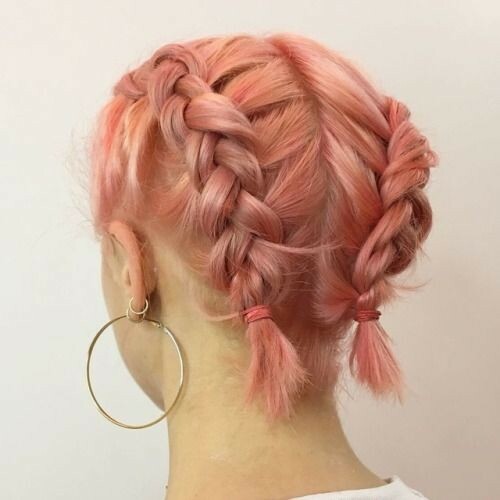 (5) Braids will add a more feminine feel to your hair. 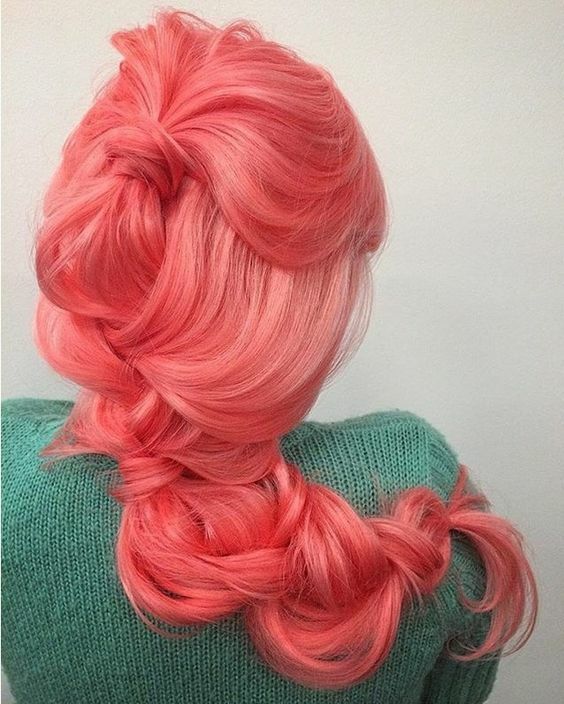 Pretty cute short french braids. 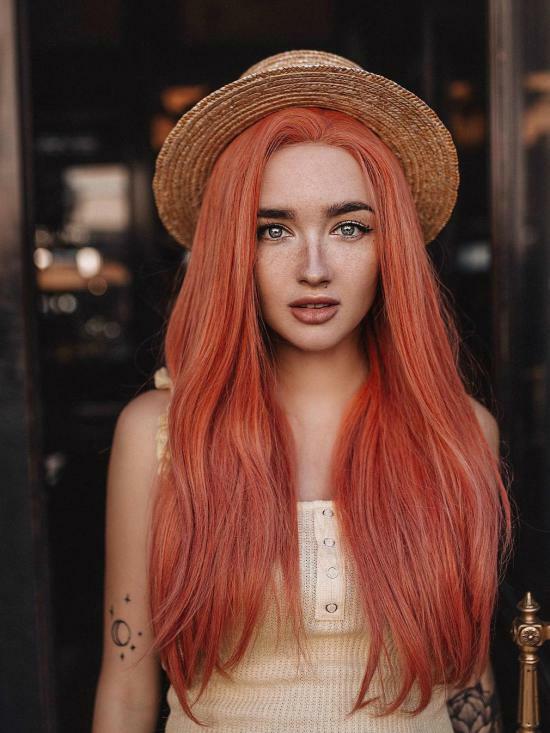 Long messy and loose fishtail braid. 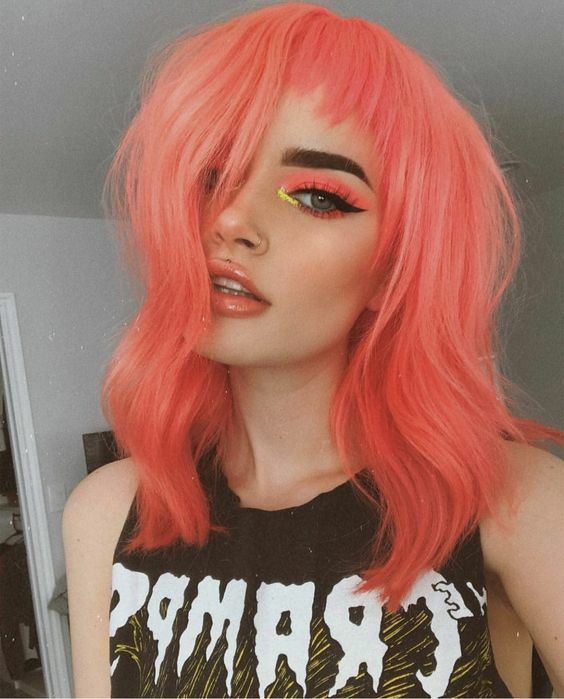 If you're interested in coral and don't want to dye your own hair to take a risk of ruin it, try a wig.